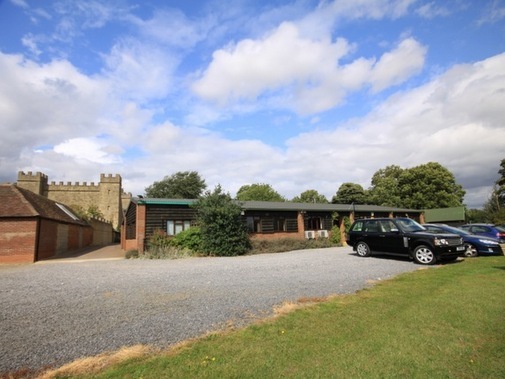 Stowe Castle Business Park is our tranquil, rural, family run office park. 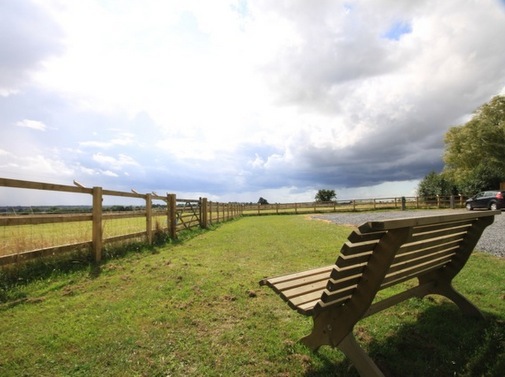 It is situated 2 miles north of Buckingham and 7 miles south of Silverstone Circuit with easy access to the A43 (approximately 6 miles). The park is midway between the M1 and the M40 with excellent road and rail services from Milton Keynes, Northampton and Bicester. 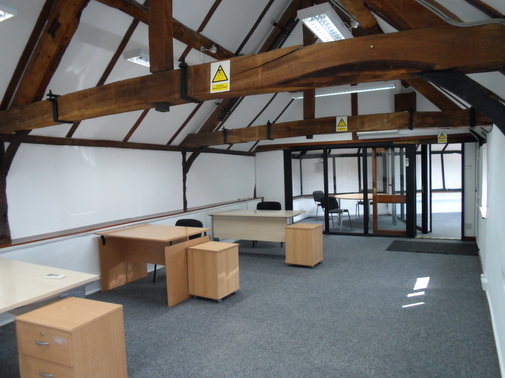 Offices varying in size from 170 – 1,200 sq. ft.